ACS Silver Gel provides immediate and significant topical effect. 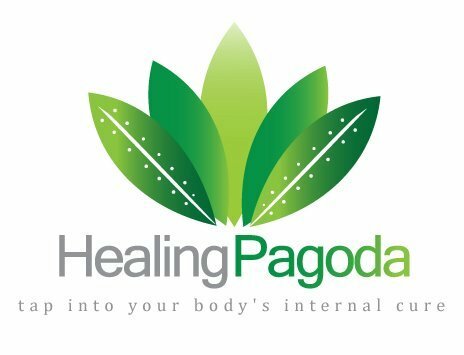 Apply directly to sunburn, burns, cuts, scrapes, rashes for enhanced healing and discernable relief. Other topical creams and ointments can actually damage the skin. 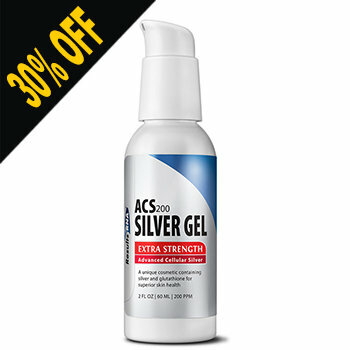 ACS Silver Gel provides effective healing and topical relief without harmful chemicals or side effects. Can be applied to both face and body. Contains Advanced Cellular Silver, Advanced Cellular Glutathione and Aloe Vera in a topical gel. ACS 200 is prescribed by doctors in over 15 countries. 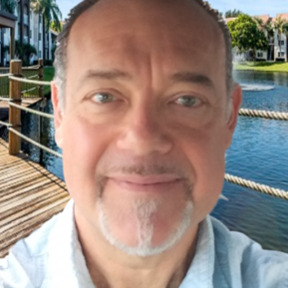 The leading silver-based supplement in multiple independent studies, ACS 200 Extra Strength rapidly kills an enormous array of pathogenic microorganisms; literally oxidizing the cell wall of Gram-positive and Gram-negative bacteria, as well as killing naked virus, fungi and all without damaging human tissue. When choosing an immune system support formula, safety and efficacy are the only two factors that truly matter. ACS 200 Extra Strength provides fast and significant relief patients can feel, without harming the gut flora. Far beyond ‘colloidal silvers’ in performance ACS 200 Extra Strength provides 200 parts per million of uniquely energized silver molecules, which are suspended in “wetter water”; a proprietary micronutrient transport medium that is 43% lower in surface tension, enabling rapid penetration through all biological systems. No single immune support product will provide a more effective treatment or prophylaxis protocol than ACS 200 Extra Strength. It is proven to be the most powerful, broad-spectrum antimicrobial available to physicians today.